The Christmas period is notorious for extended working hours and a considerable increase in overtime opportunities. Employers need to identify and organise for the impending changes that come with this season, particularly covering the high absences and coordinating overtime. 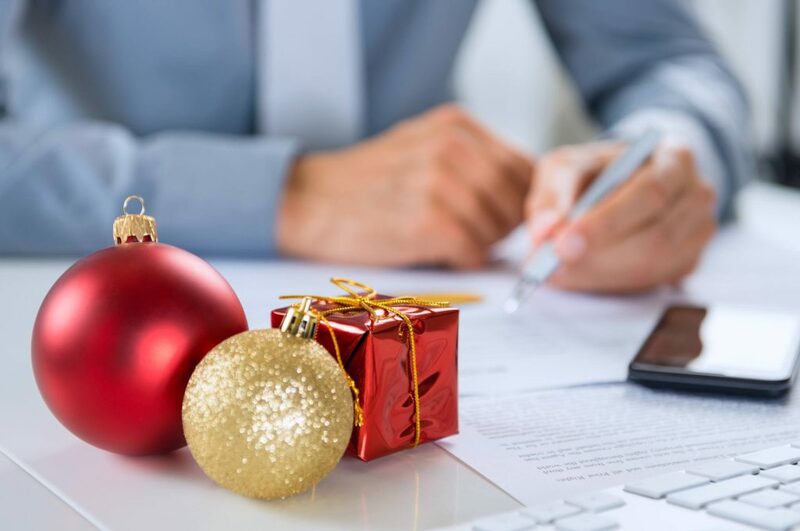 With the holidays fast approaching, it is imperative that employers pre-empt & plan for the influx of Christmas overtime requests, as well as the changing hours of the business and employee rotas. What are some of the considerations you will need to implement to ensure hours are correctly calculated and paid within time of the Christmas payroll cut off? Join our upcoming employment law & HR webinar where we will discuss and explore the more common adjustments businesses need to accommodate during this time, as well as introducing our new absence module which makes recording/calculating/managing/planning absence much more efficient, streamlined and accurate.